Ray Sweeney presenting Jimmy Smyth with the Sweeney Perpetual Cup, after winning the 2018 ZSA-SIB Supreme Championship. 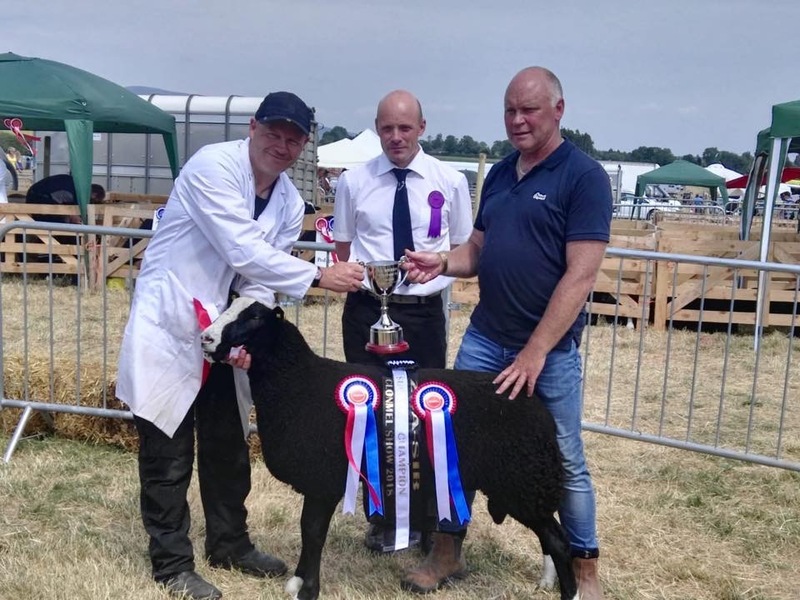 Jimmy won the Championship with his homebred ram lamb Allstar freestyle. Also pictured is Judge Mr Raymond Heigh.